In today’s hectic, fast-paced, consumer-driven society, it’s common to lose the sense of identity, and belonging. 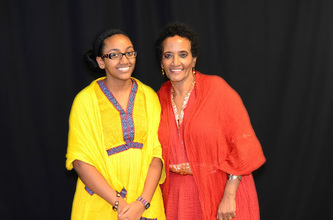 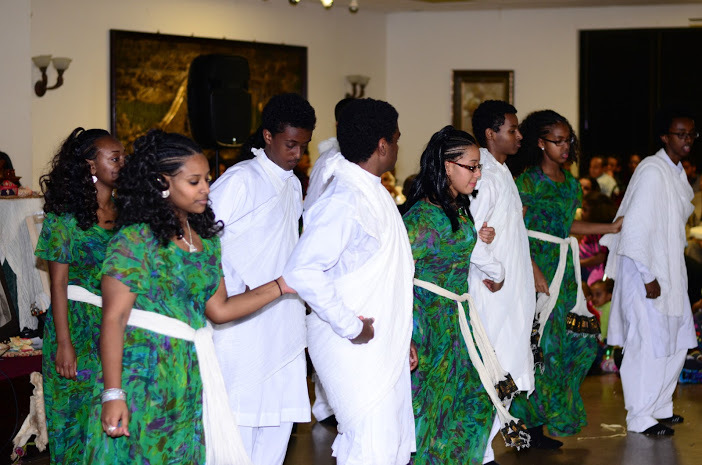 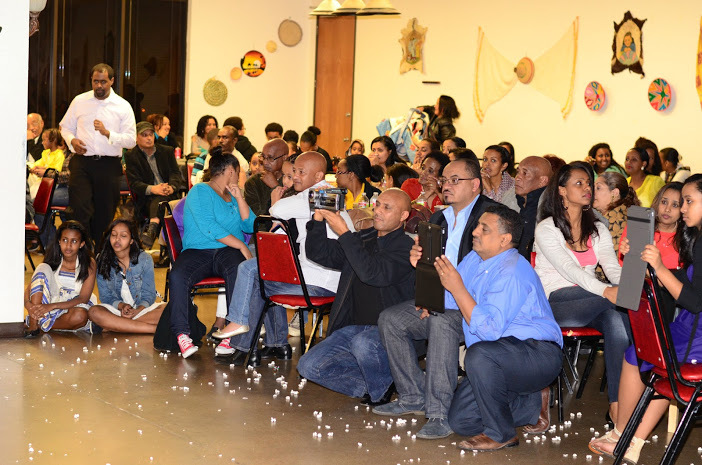 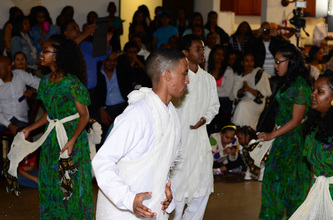 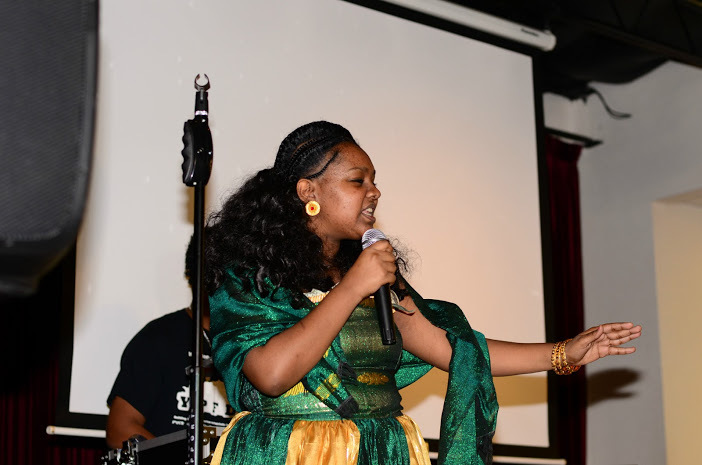 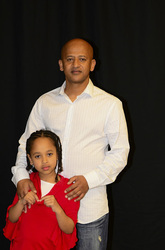 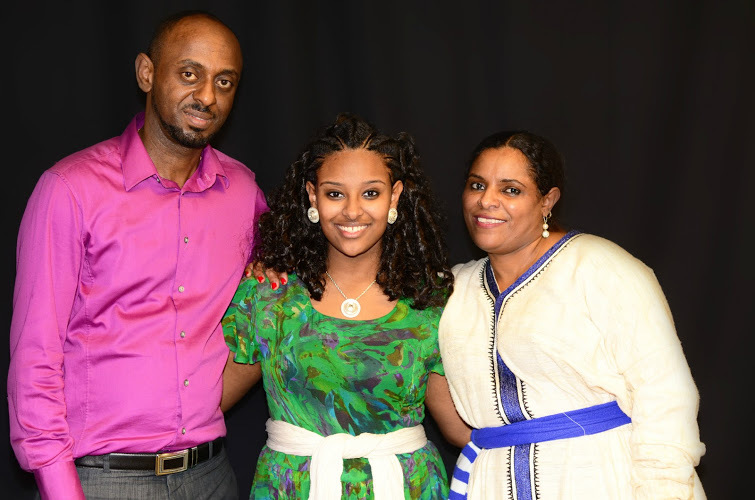 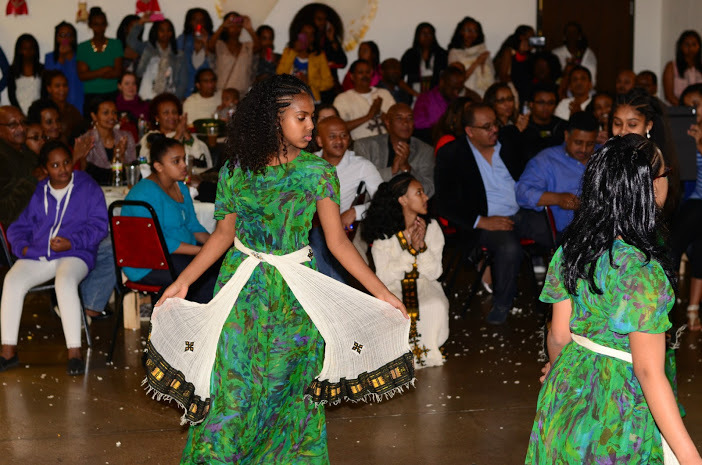 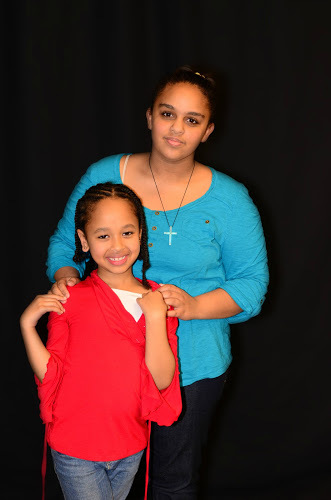 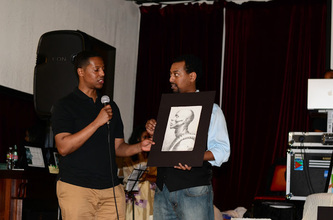 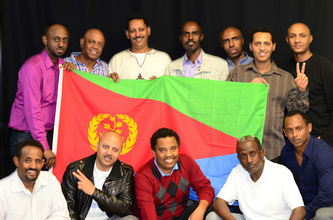 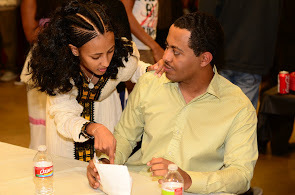 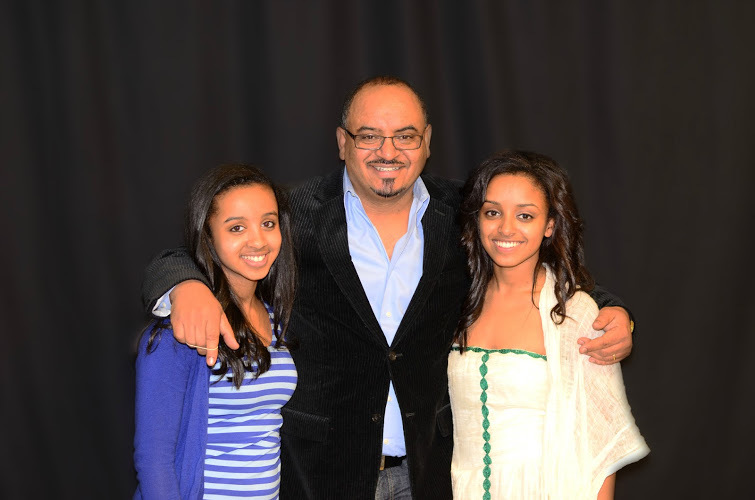 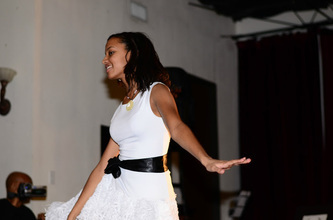 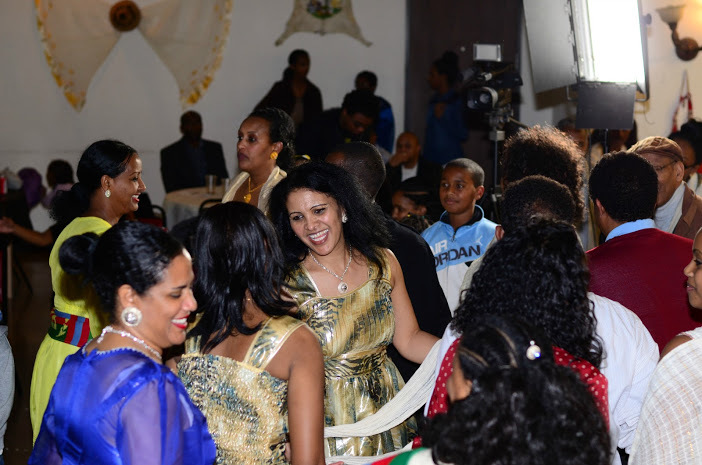 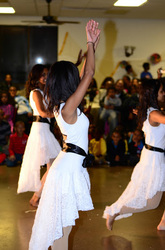 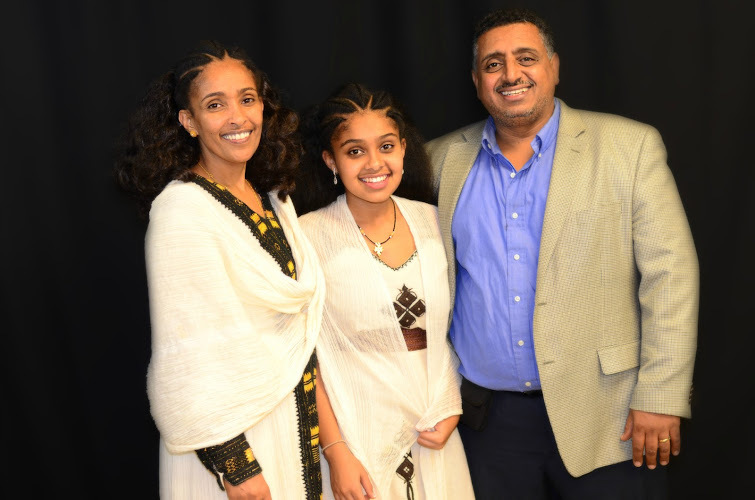 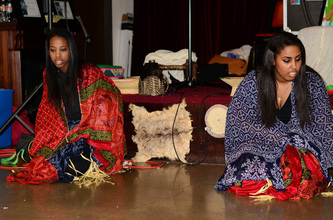 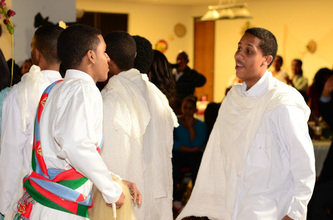 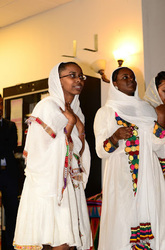 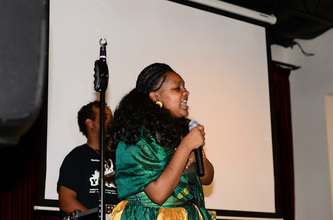 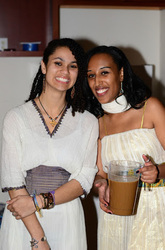 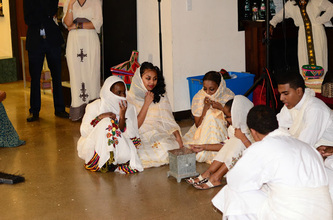 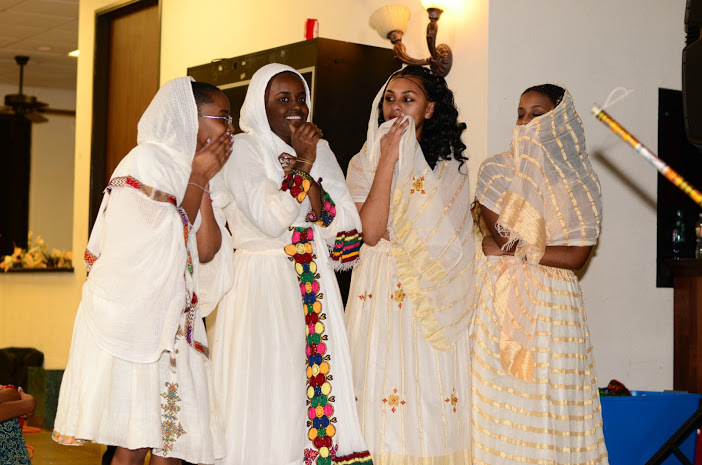 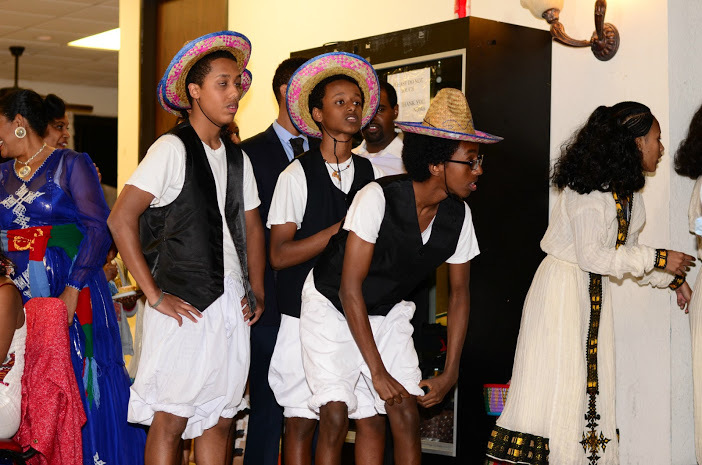 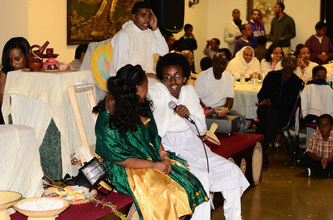 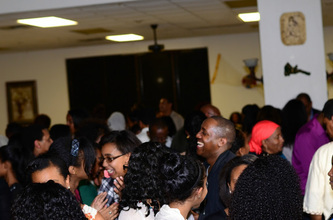 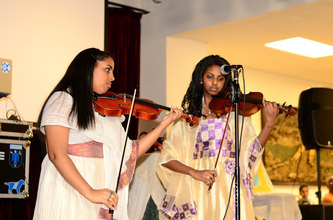 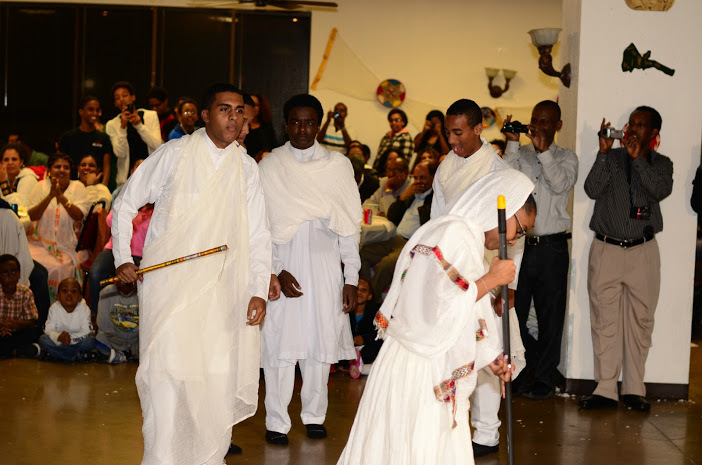 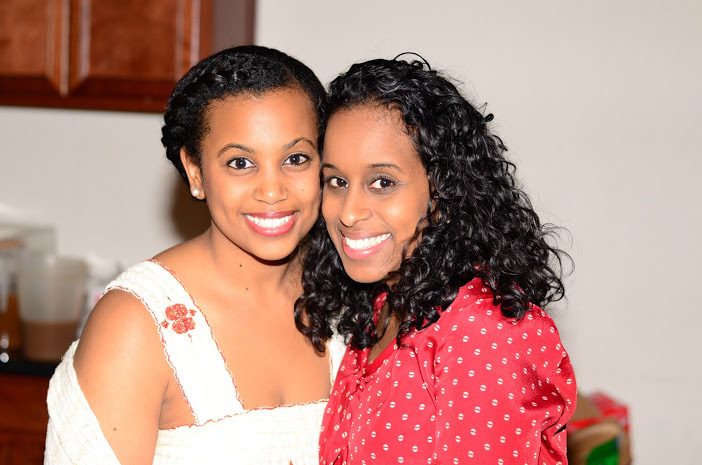 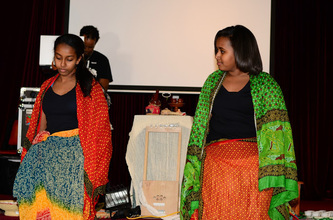 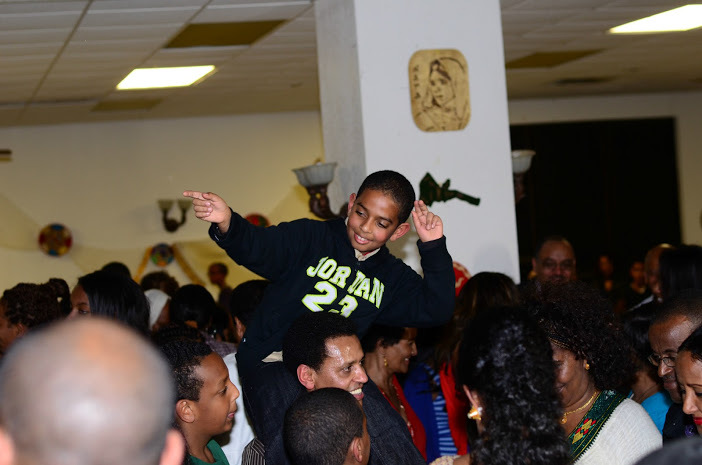 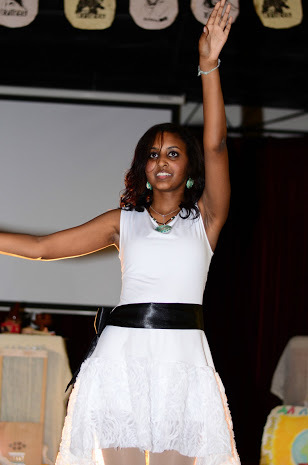 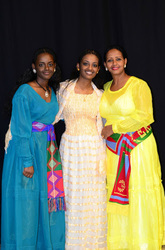 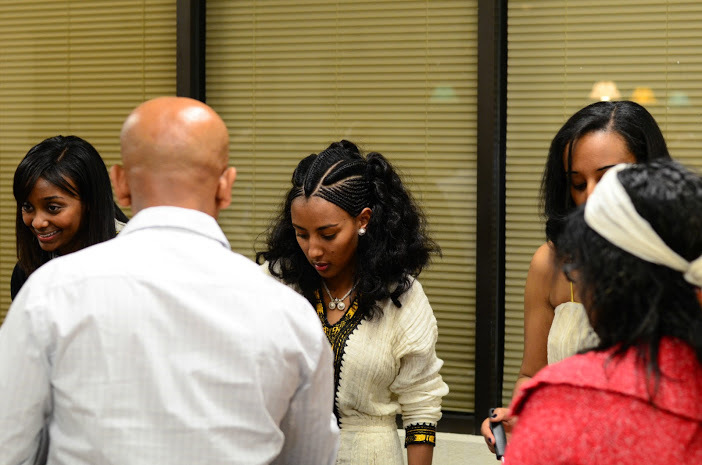 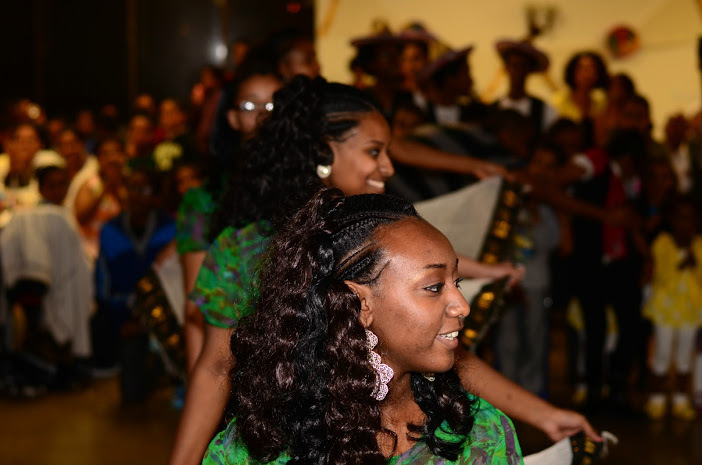 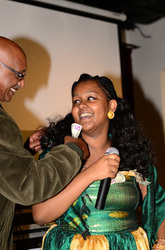 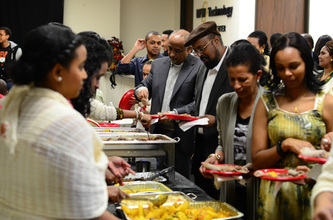 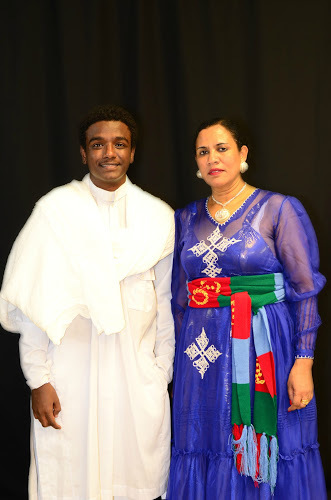 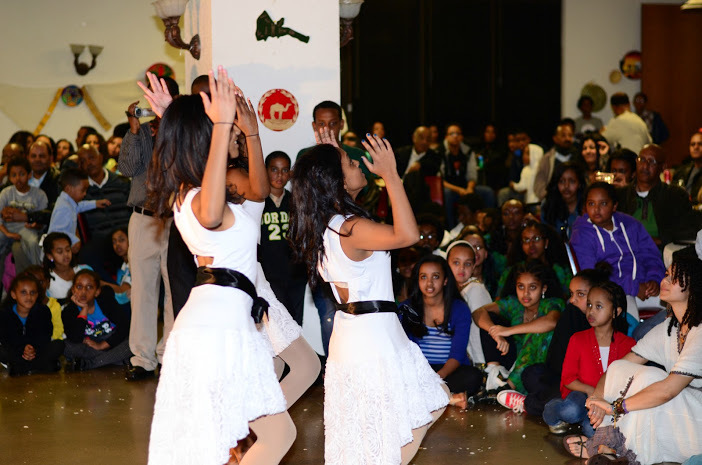 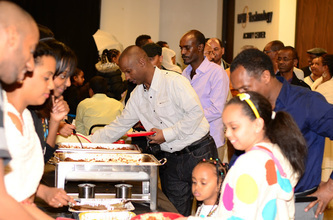 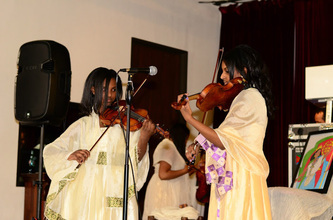 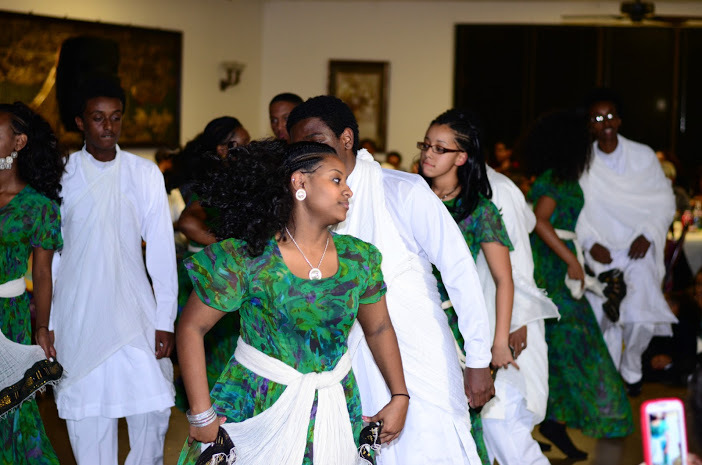 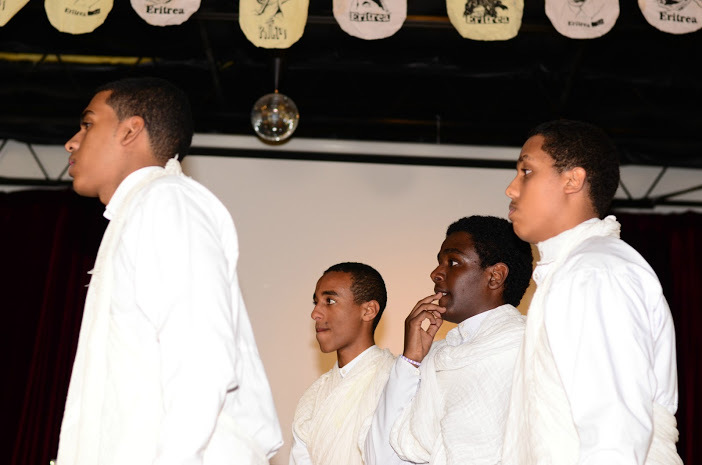 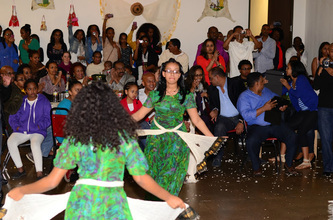 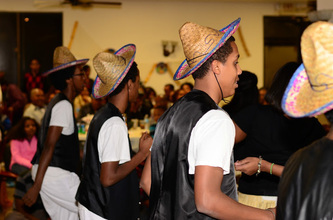 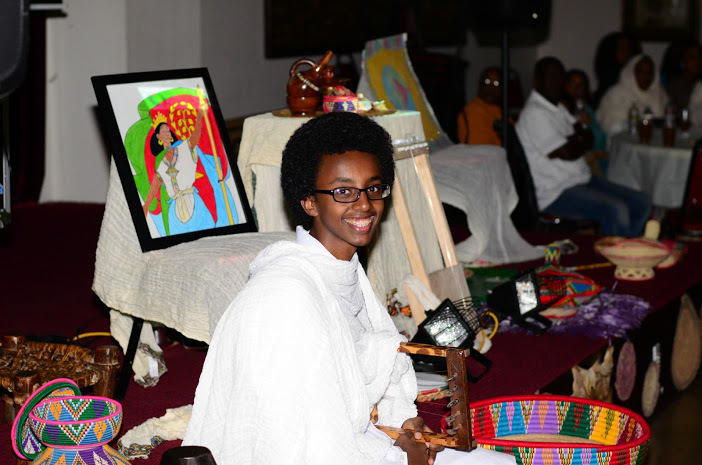 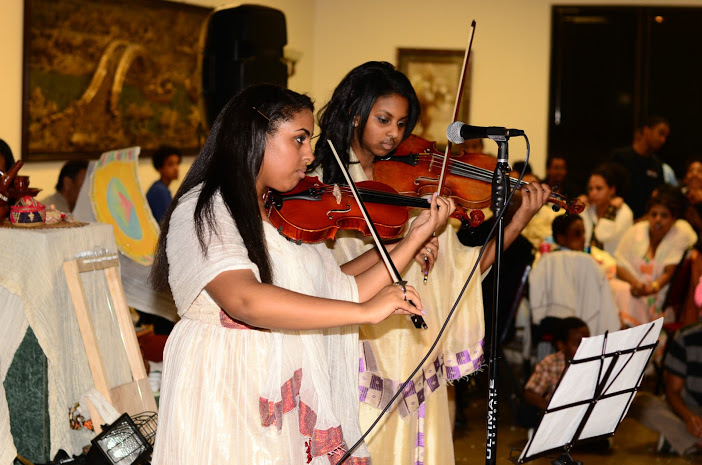 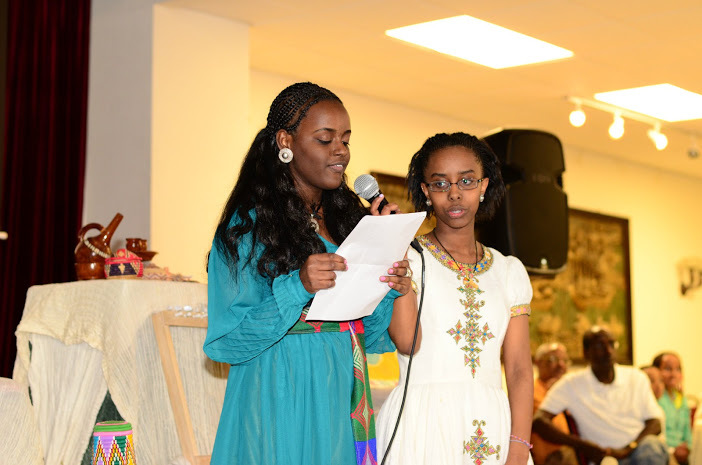 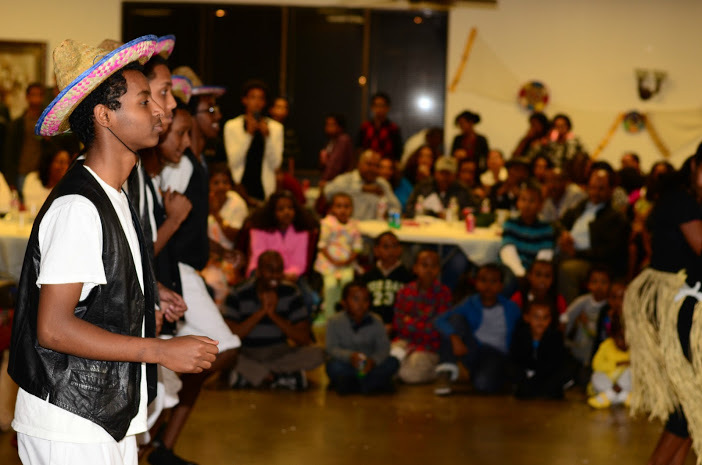 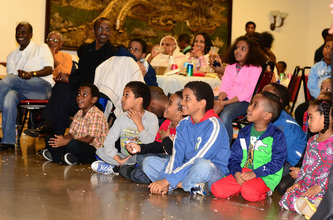 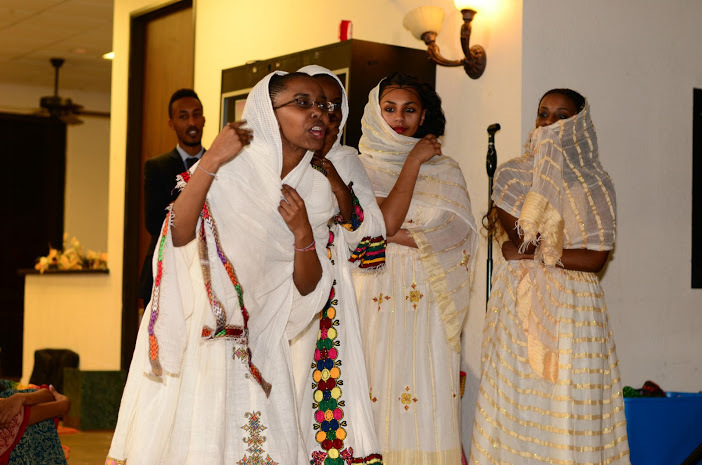 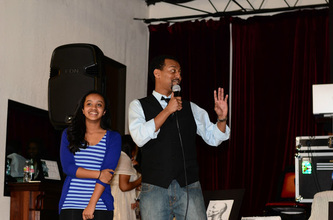 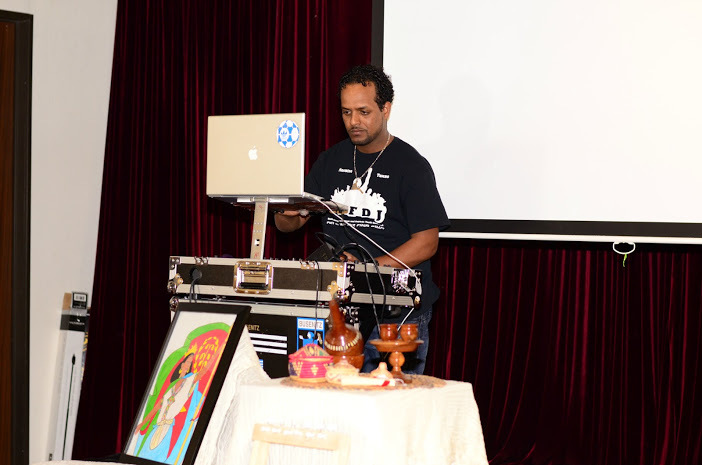 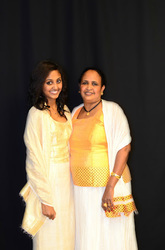 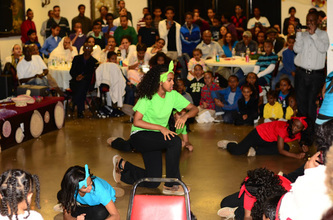 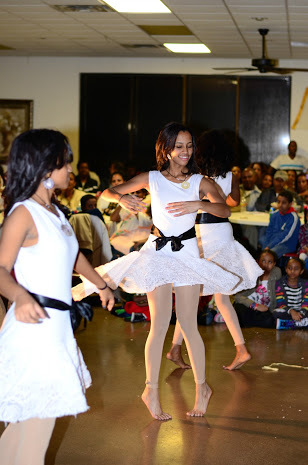 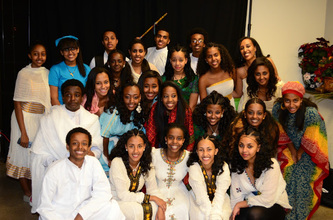 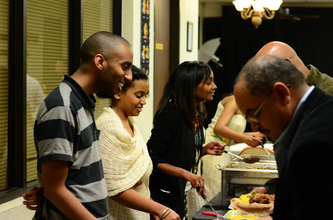 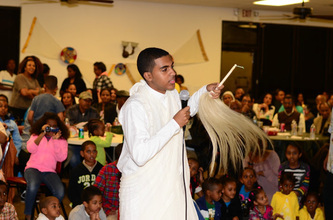 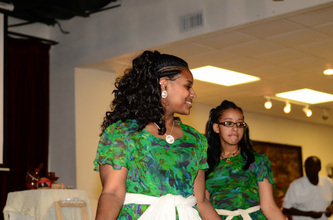 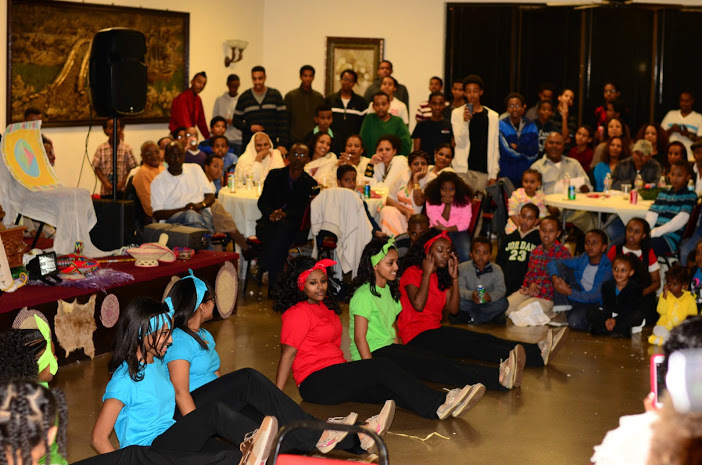 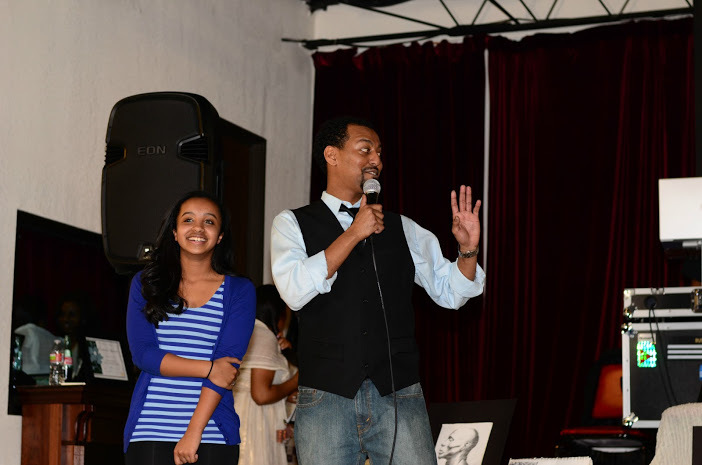 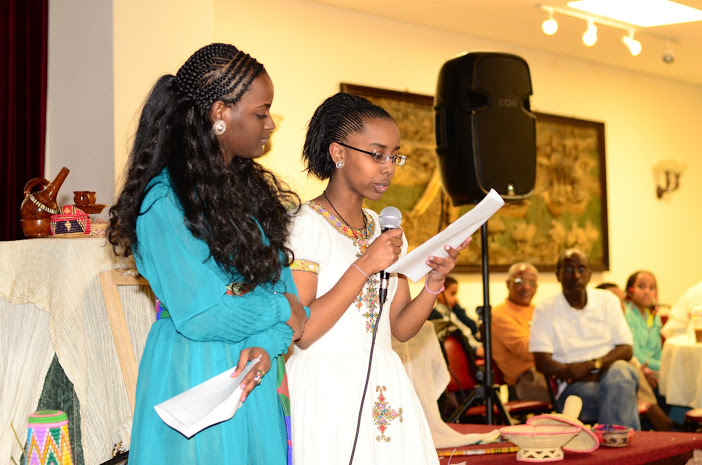 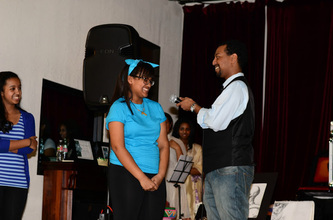 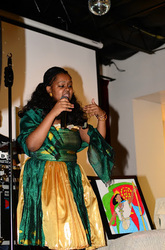 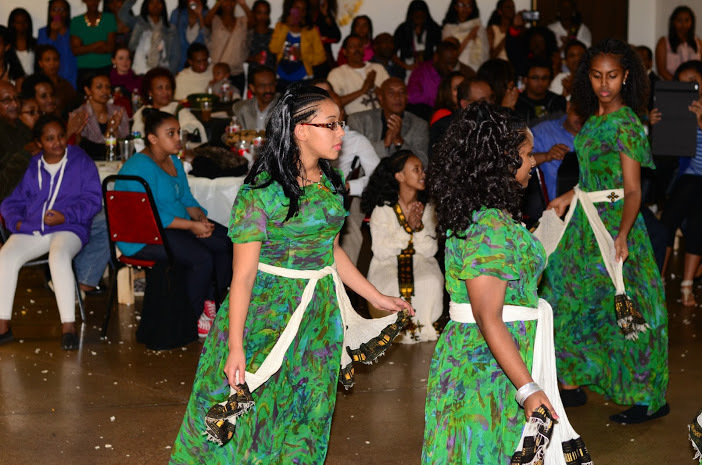 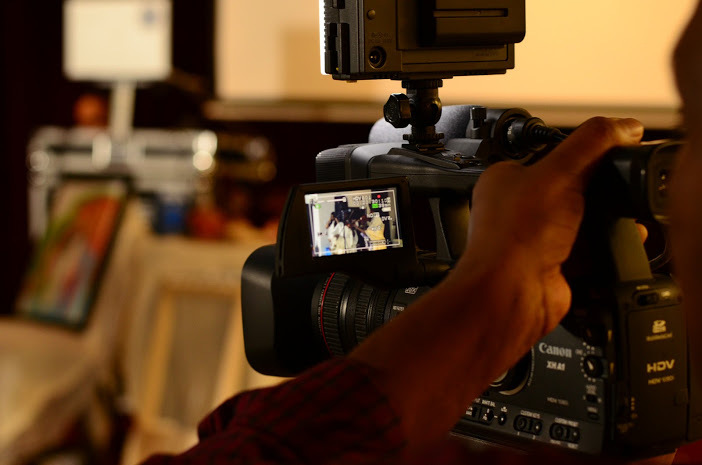 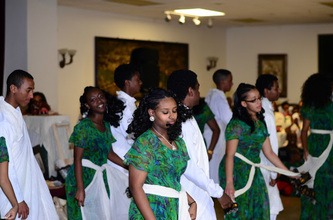 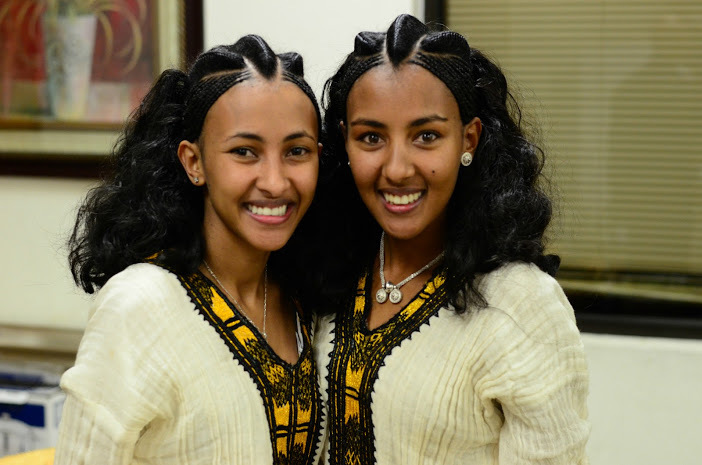 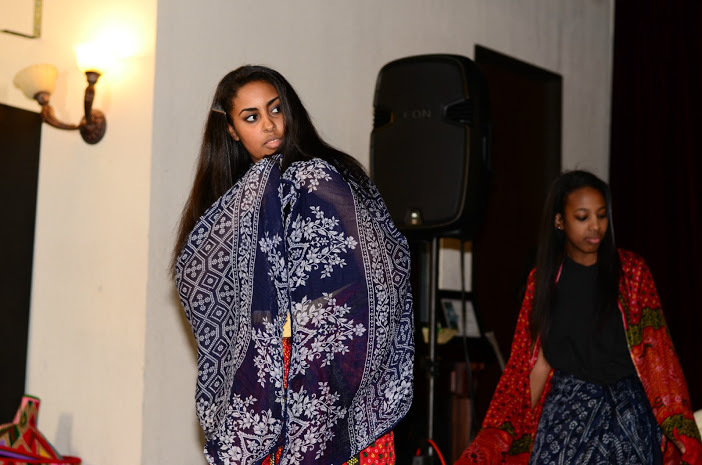 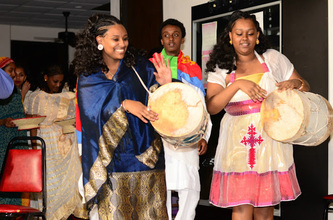 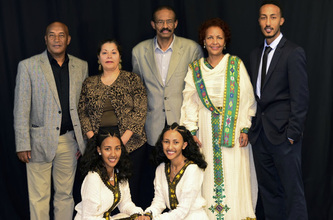 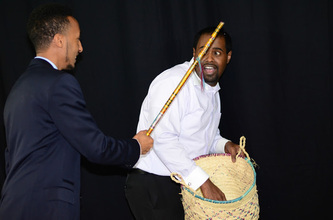 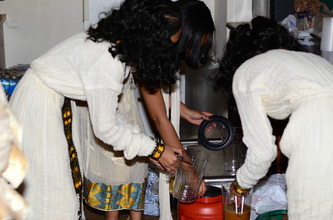 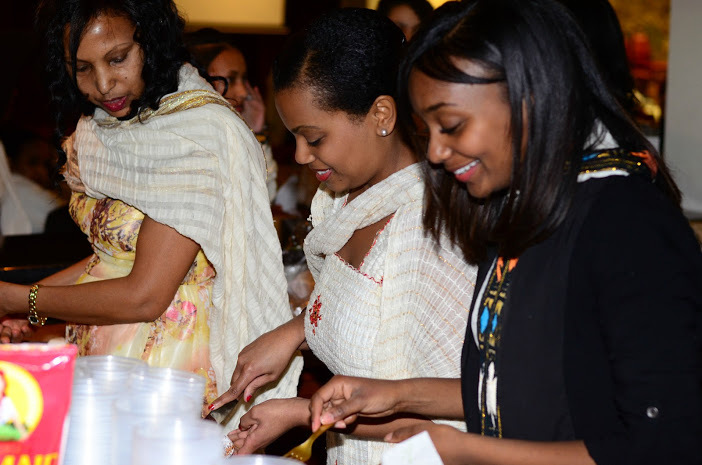 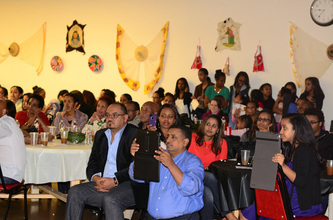 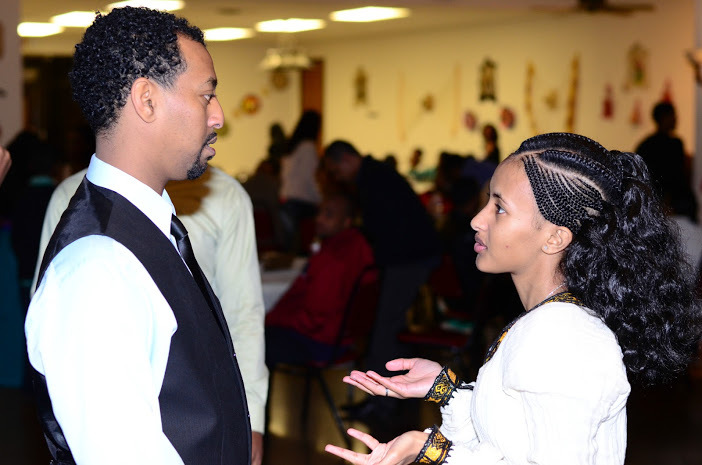 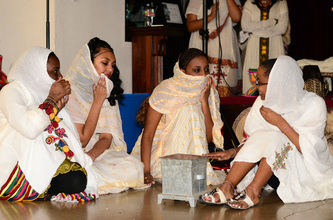 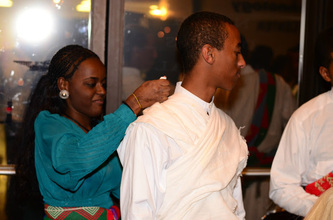 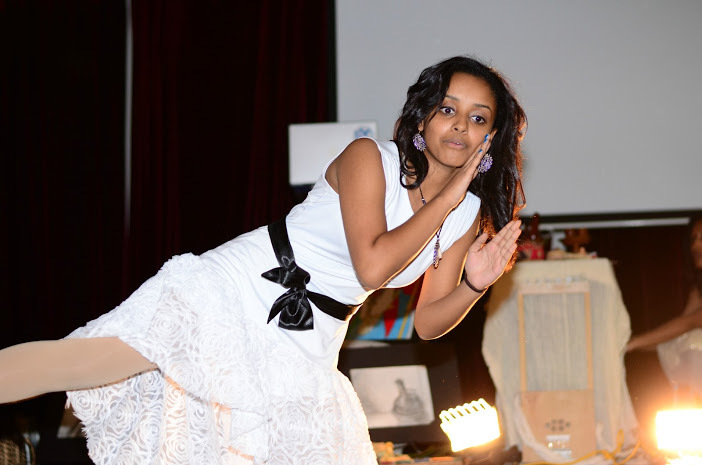 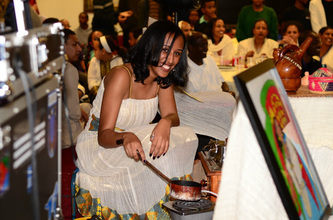 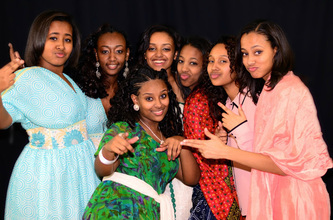 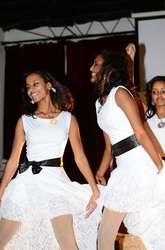 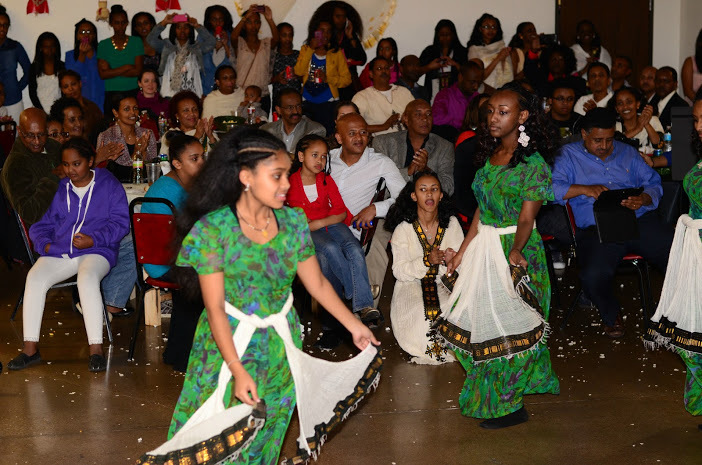 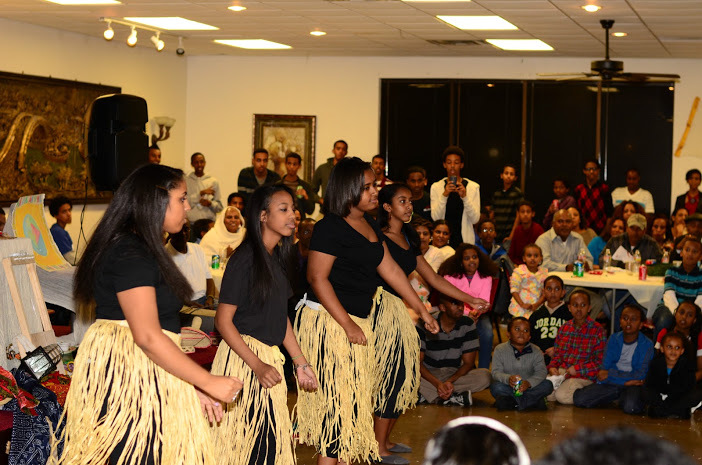 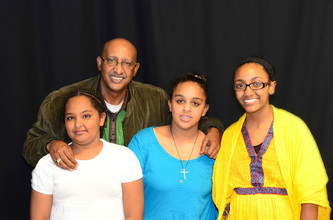 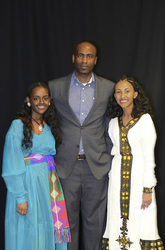 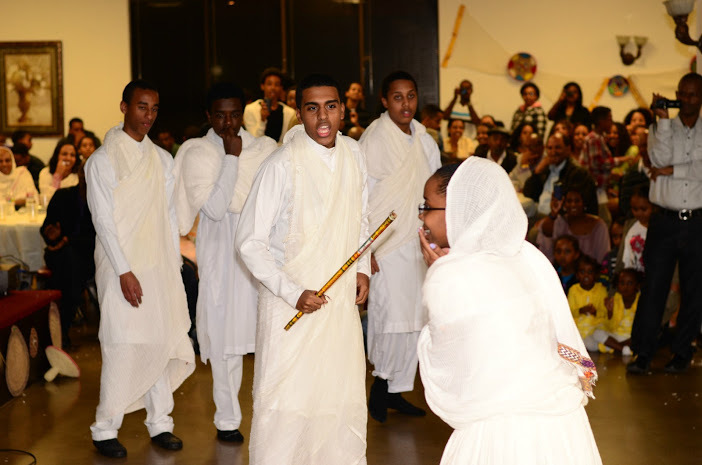 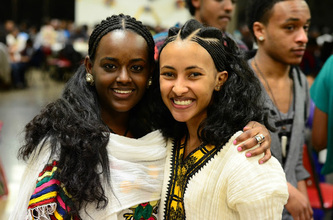 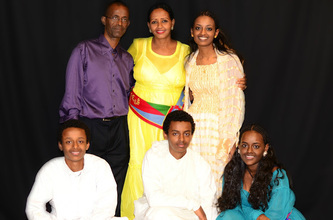 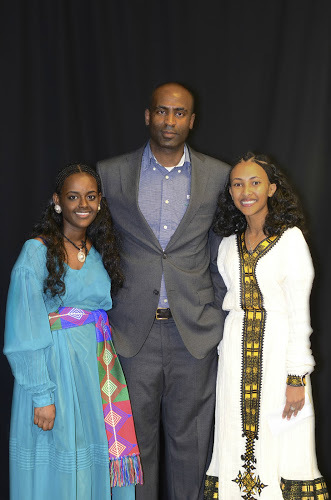 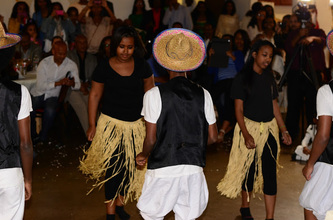 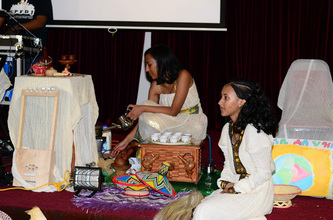 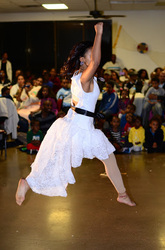 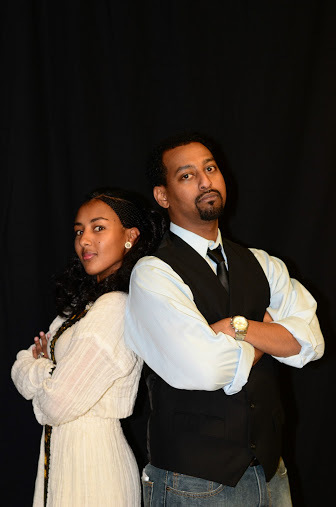 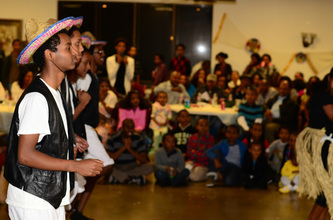 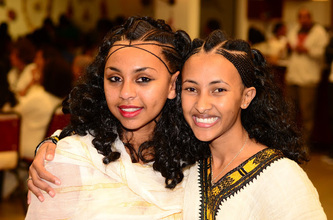 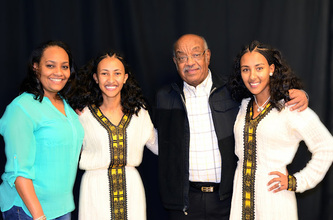 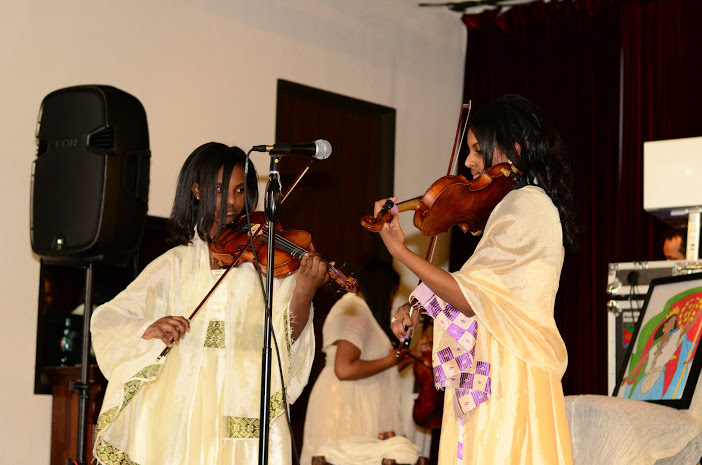 As young Eritreans living in the Diaspora we are often tested and distracted from identifying with our Eritrean roots. Forced to assimilate to our surroundings, we often find ourselves identifying with how society and western civilization perceive us to be rather than embracing the rich culture that defines who we truly are. Through HIDRI we have learned that the richness of our life lays in our identity and history. 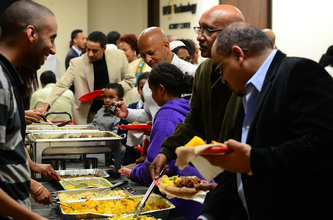 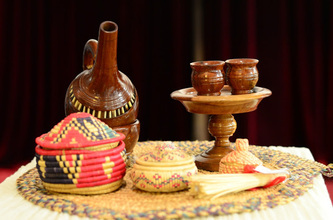 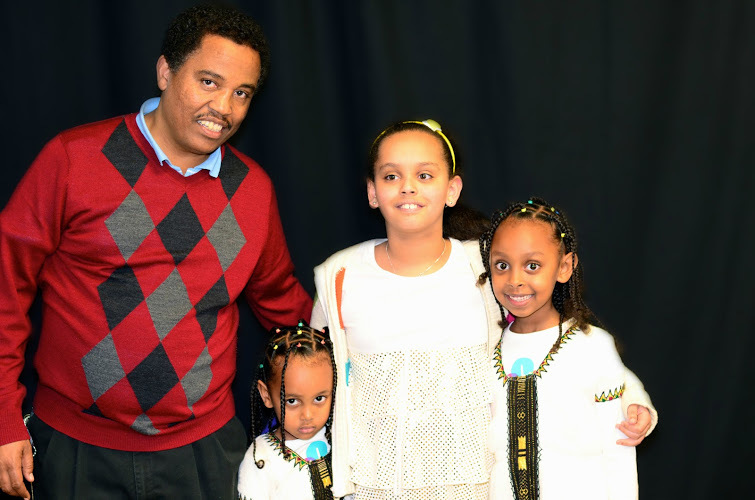 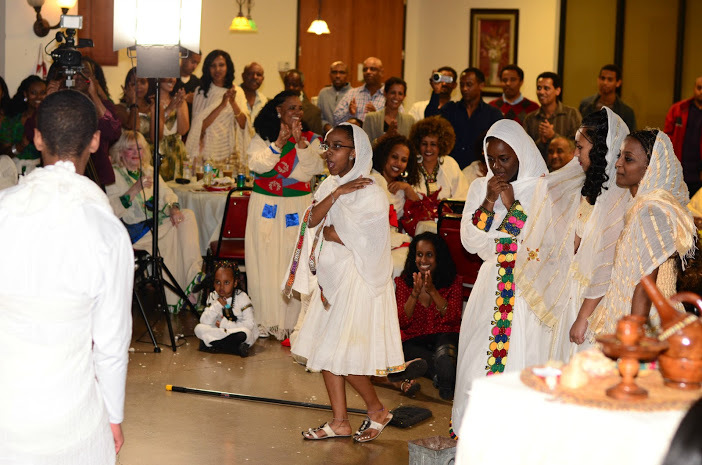 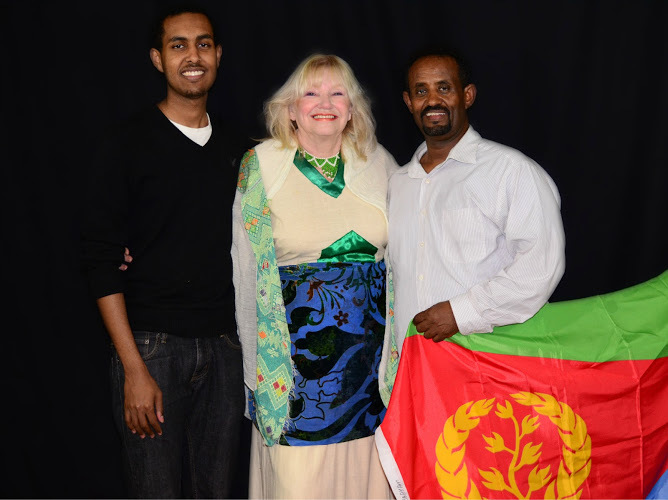 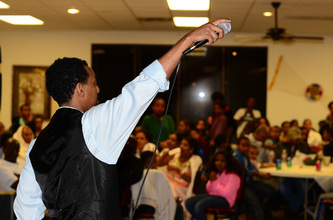 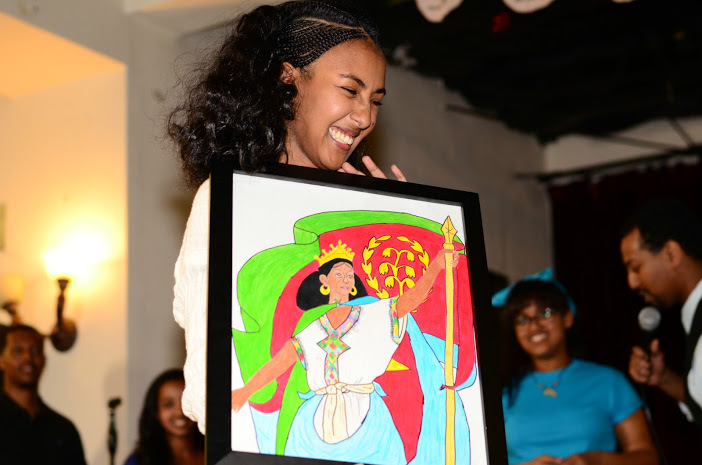 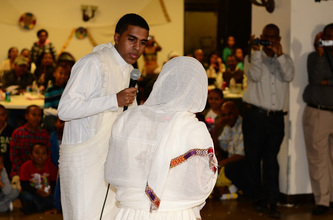 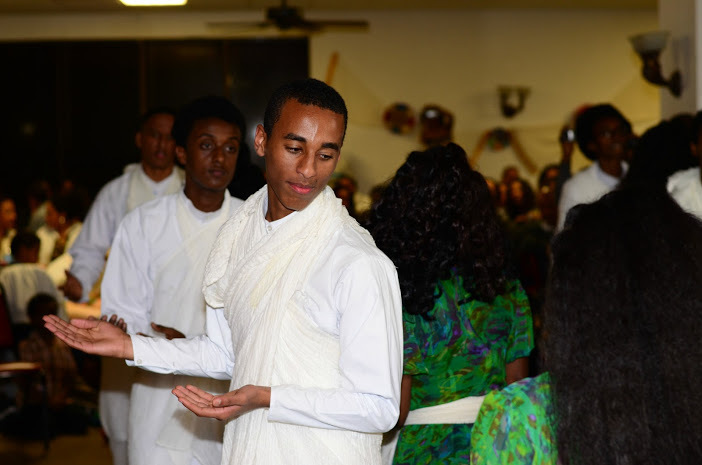 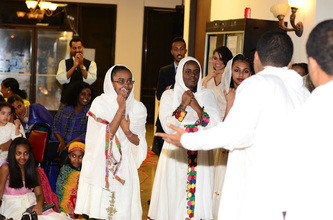 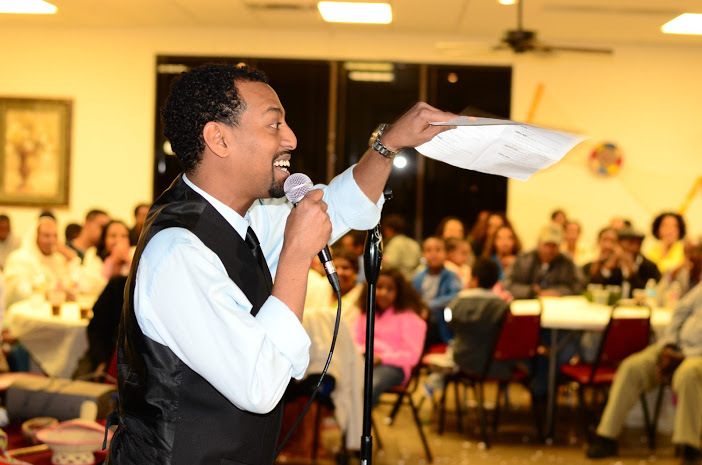 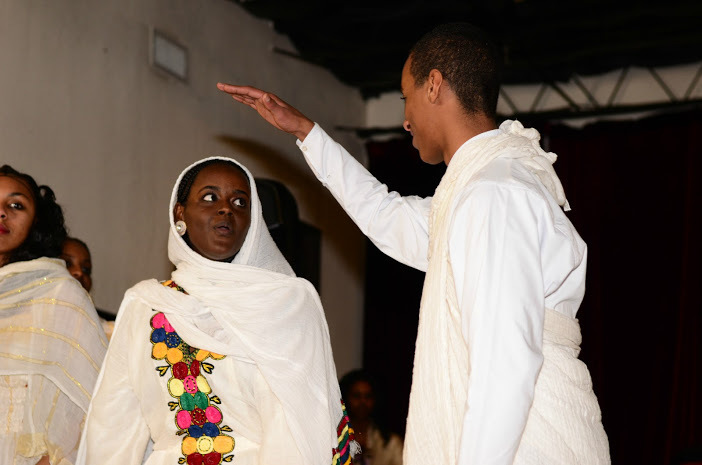 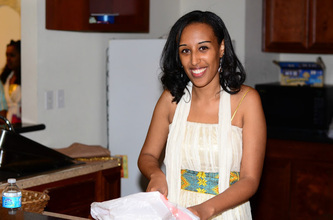 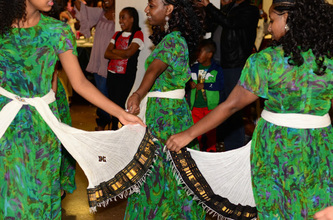 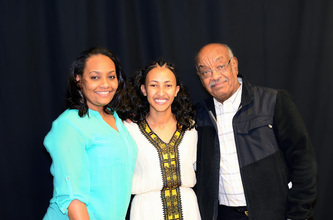 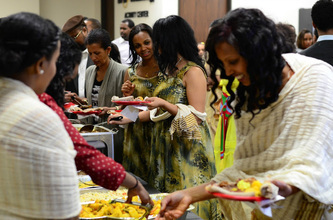 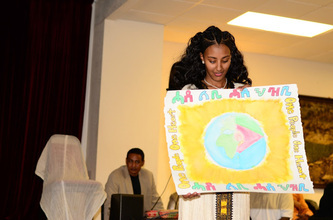 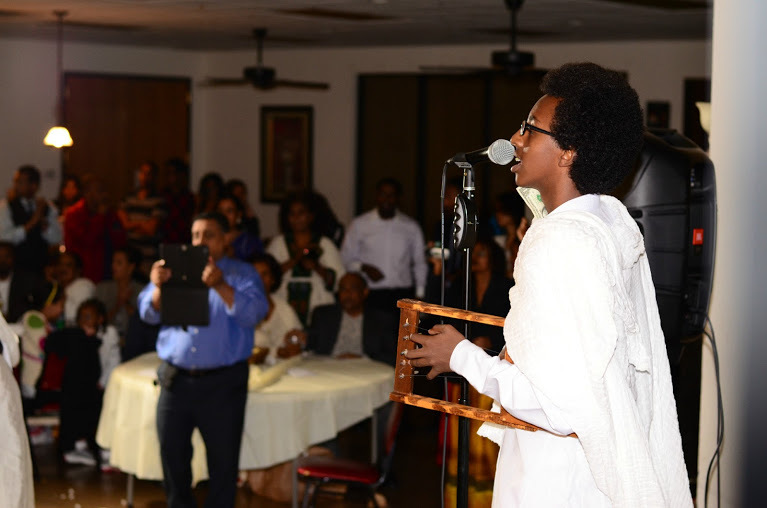 The mere ability to say “I Am Eritrean” is not only a privilege but a blessing at heart. 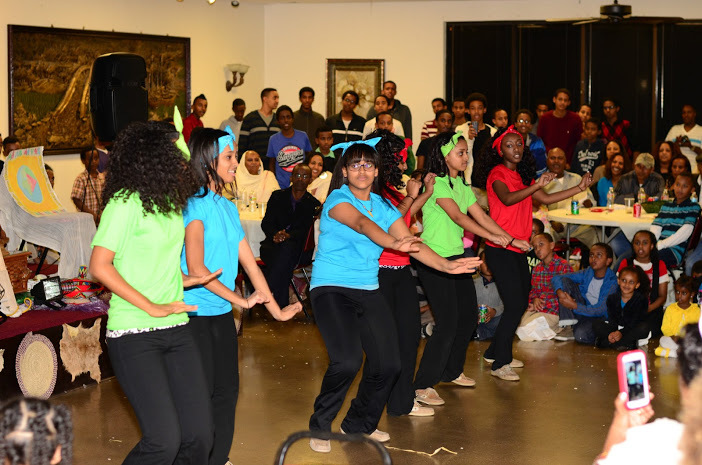 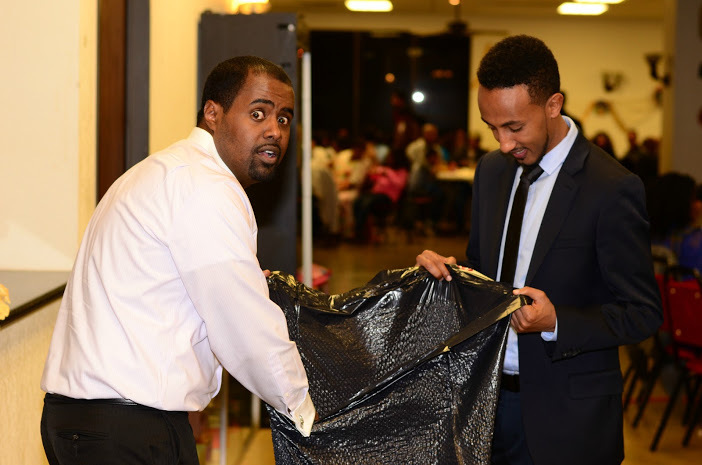 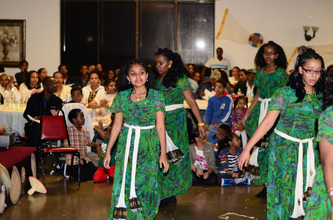 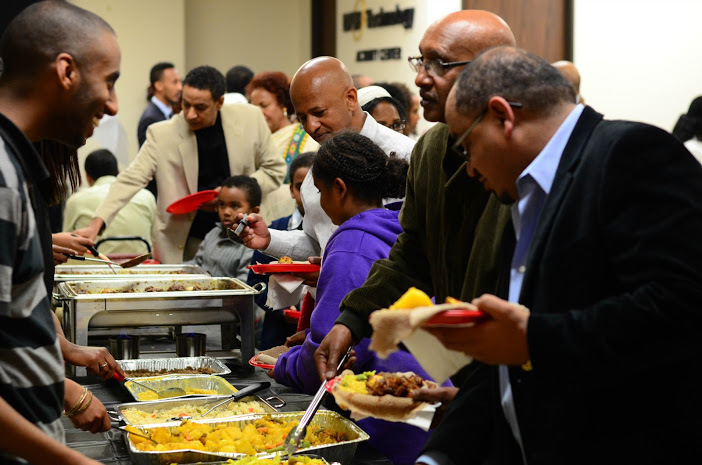 Our culture and history is inextricably linked to our identity, which is why we decided to host our 2nd Annual Hade Hizbi Hade Libi Benefit dinner. We were told that the idea of Hade Hizbi Hade Libi was a waste of time, we were told to stop reaching for the stars as the ship for unity had sailed. 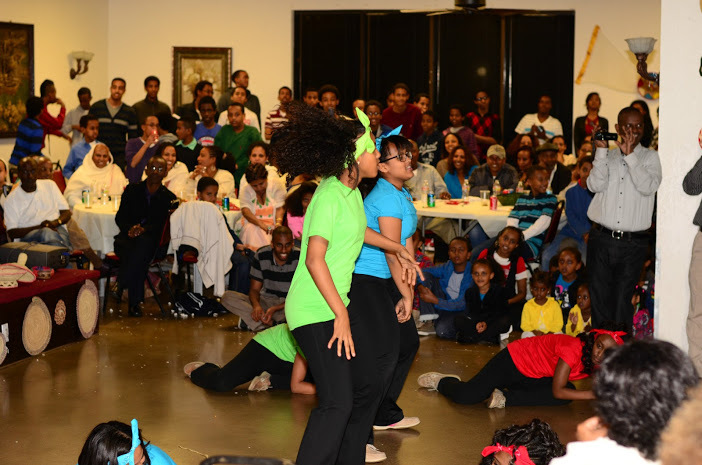 However that didn't deter us from moving forward with our goal of hosting this event to reignite the unity within our community. 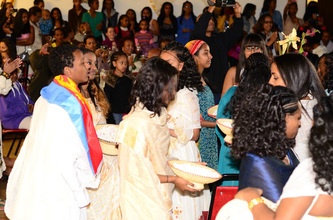 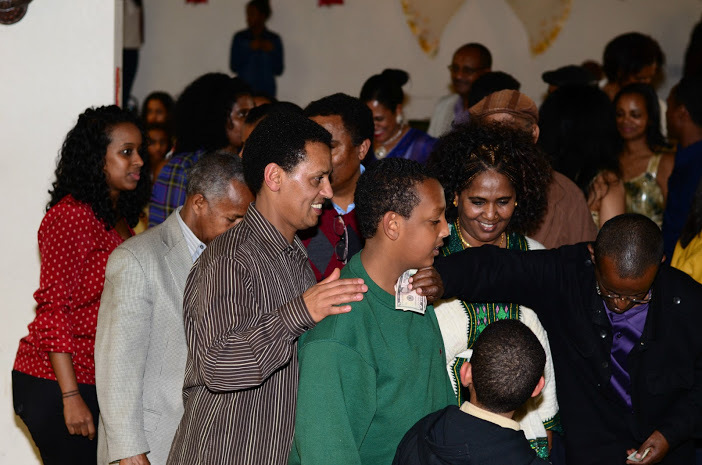 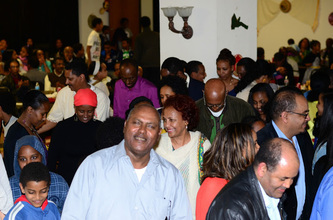 What people often don’t understand is the magnitude of the Eritrean people’s unification despite our differences. We may have differences of opinion when it comes to governance, but one thing that we all have in common is the everlasting love and care for our country. 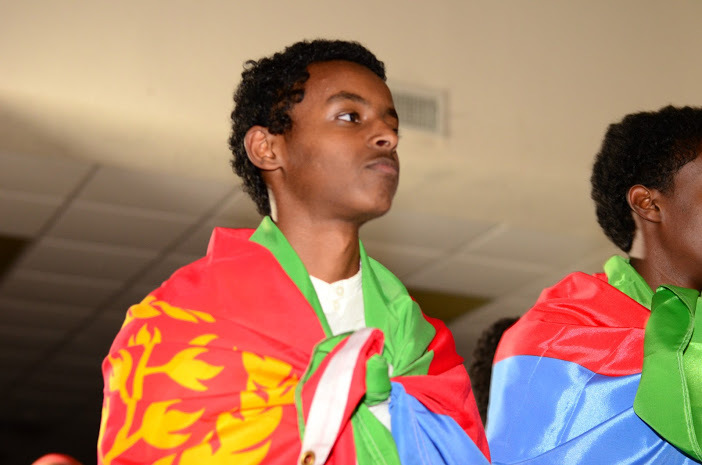 Our independence has always been equal, our dependence mutual and our obligation reciprocal. There is no dignity quite so impressive, no one’s sovereignty quite as important as the Eritrean liberty. 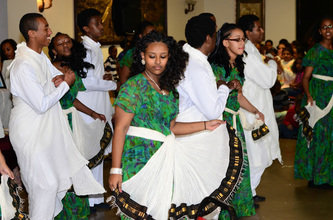 Our history, our culture and our tradition is always in our minds and hearts. The principles, opinions, sentiments and affection for our country are what motivate us to continue on this journey of preserving our identity, something some are trying so hard to steal. 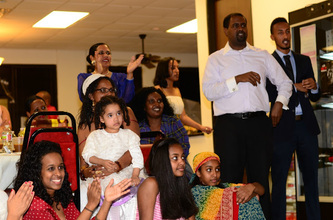 Our perseverance and persistence in spite of all obstacles and discouragement is what led us to our triumph. 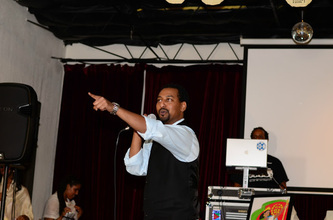 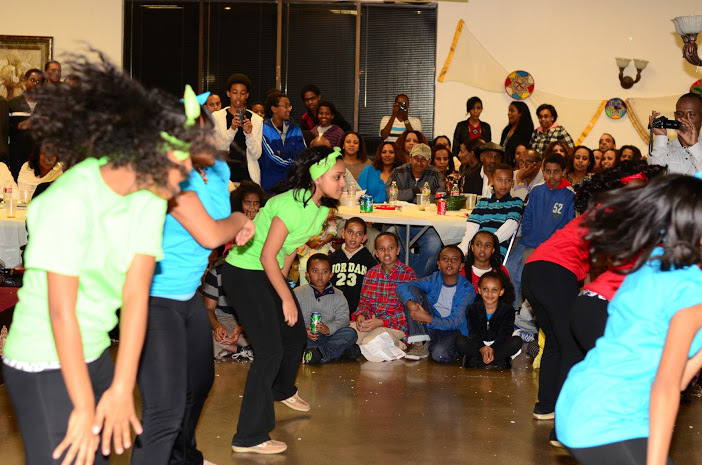 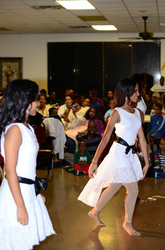 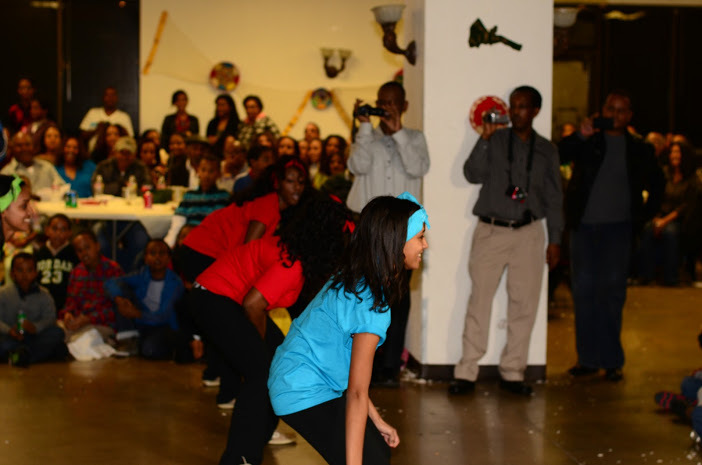 It’s also what has distinguished our event as one of the largest youth organized events put on in the city of Dallas. 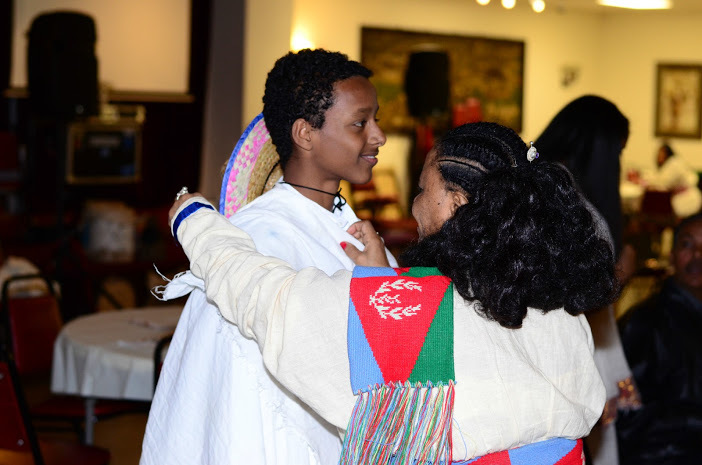 We have learned through our Eritrean history that even against all odds and heart breaking adversity, our notability is always irrefutable. As we celebrate the success of our 2nd annual Hade Hizbi Hade Libi Benefit Dinner, let it be known to the world that we will continue to enrich the dreams of unity because, it’s through unity that we've been able to create history. 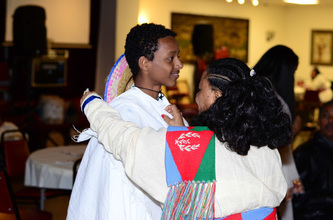 Whether yesterday, today or tomorrow, we, the Eritrean people will overcome any hurdle and hardship to sustain our sovereignty and continue to build a prosperous country. 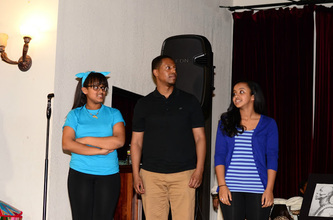 We are the unknowing transformers of things, protected by our harmony and love for our country.